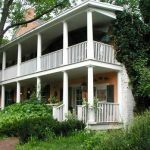 Experience the deep history of the area and enjoy the accommodations and lodging of our member New Hope bed and breakfast inns. This Bucks County borough was founded in 1710. One point of great importance in the early days of New Hope is the ferry, which was operated by John Wells. This ferry traveled directly to East Jersey and New York City. Soon Mr. Wells opened one of the first taverns in the area. Then came the first grist mill on the Cireat Spring stream, eliminating the long trip folks had to take in order to get their grain milled elsewhere. 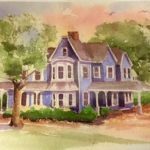 A must-see is the Parry Mansion, located on Main Street. With its architecture from the 18th century, it is quite grand indeed and is now the private residence of one of Mr. Parry's descendants. 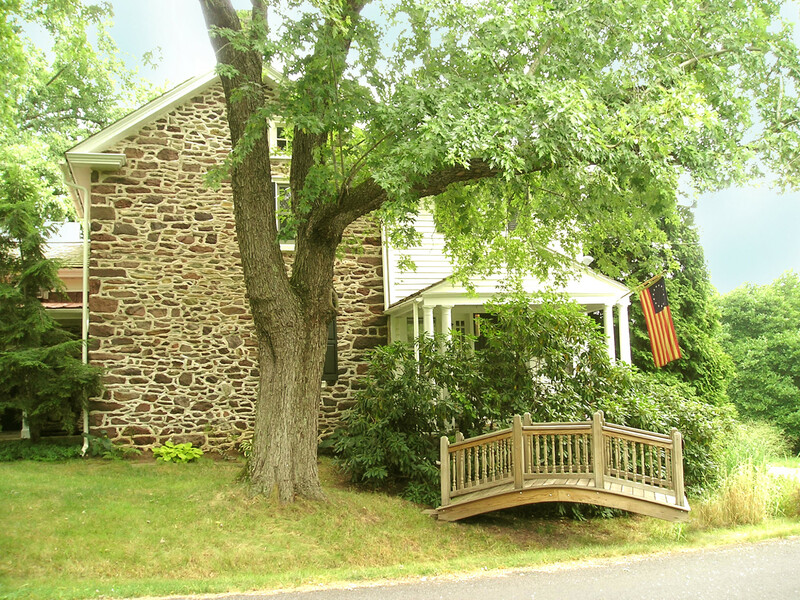 This is only one of several very well-preserved houses and mansions located in New Hope. 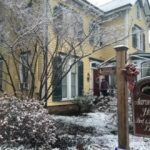 You'll feel like a long-ago resident of one of these homes when you are cozily pampered at a New Hope bed and breakfast inn. 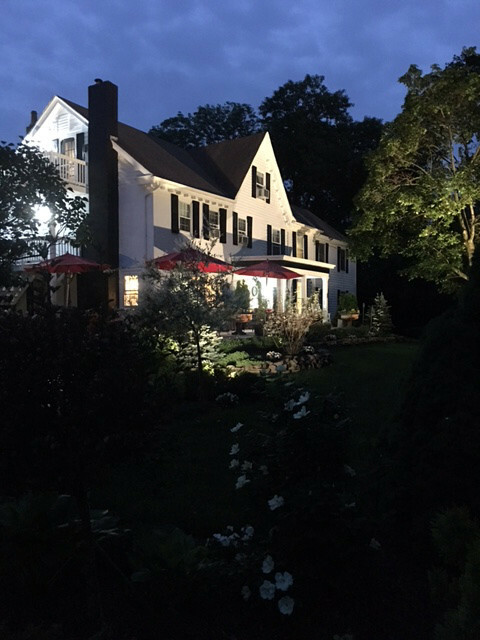 Much more than ordinary hotel accommodations, bed and breakfast lodging is sure to make a visit to New Hope complete. The Delaware River itself carries with it so much interesting history with regard to bridge building, the transport of lumber, coal, and other supplies and goods, and also the Revolutionary presence of the Continental Army. 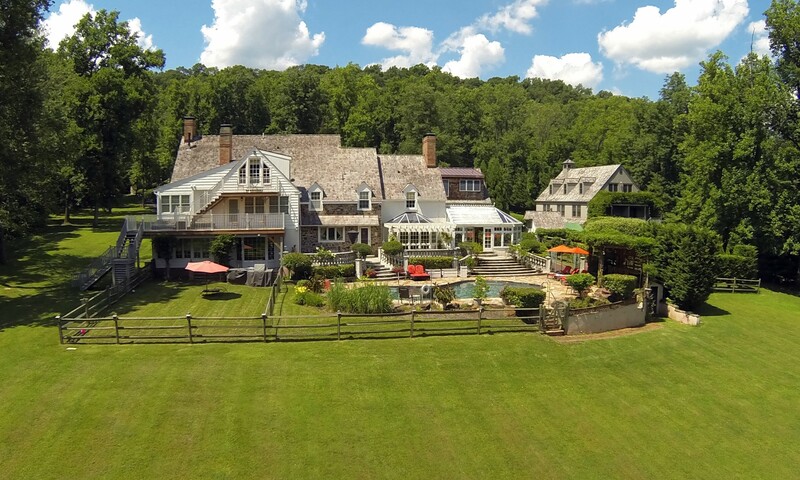 Other enjoyable destinations include the Unionville Vineyards, New Hope Ivyland Railroad, the Bucks County Playhouse, the Roxey Ballet Company, Algonquin Film Festival, and the Riverside Symphonia. See you there!